• Which Type of Loan is Best? • What Does my Monthly Mortgage Payment Include? • What Are All the Costs? • What Factors Affect What I Can Afford? • How Much is My Down Payment? • How Much are Closing Costs? • What is the Loan Estimate? • Is There a Prepayment Penalty? • Do You Offer Loan Rate Locks? • What is the Interest Rate and Annual Percentage Rate? • What are the Discount Points and Origination Fees? What are the terms of the prepay? Some are in effect only during the first 2 to 5 years of the loan. • Do you charge a fee to lock my interest rate? • Does the lock-in protect all the loan costs? • For how long will you lock this rate? • Will you give me the loan lock in writing? your financial and credit situation. looking for houses with a real estate agent or prior to writing an offer. What Factors Affect What I Can Afford? There are three factors that affect how much you can afford when you decide you would like to buy a home. 1. The down payment - do you have enough liquid cash to make a down payment? 3. The associated closing costs on your home. How Much is My Down Payment? Most loans today require a down payment between 3.0% to 20%. 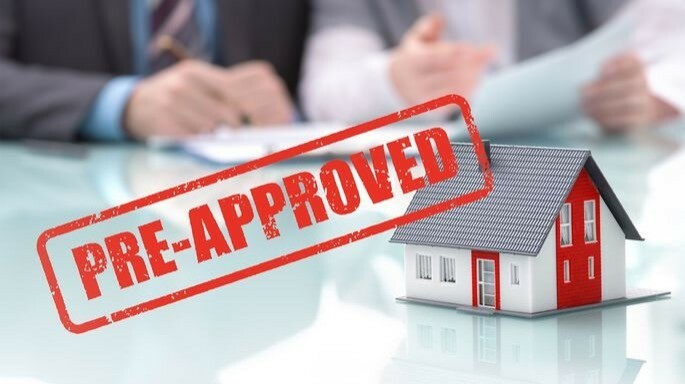 Contrary to what many people think, there are still loans that have lower down payment requirements depending on the type and terms of the loan. Keep in mind, if you are able to come up with 20-25% down you will eliminate mortgage insurance. 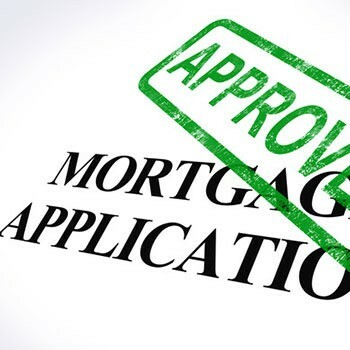 between 3-6% of your mortgage loan. ability to secure a home loan: Credit, Assets, Income and Debt Ratios.